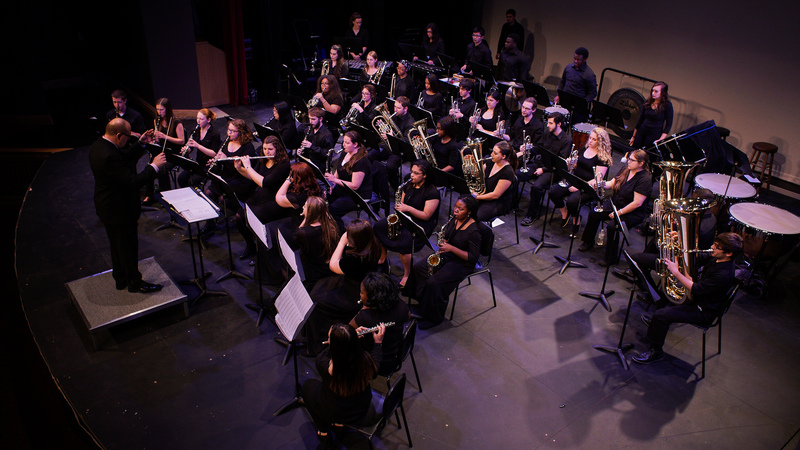 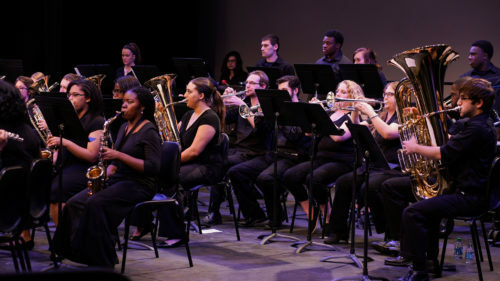 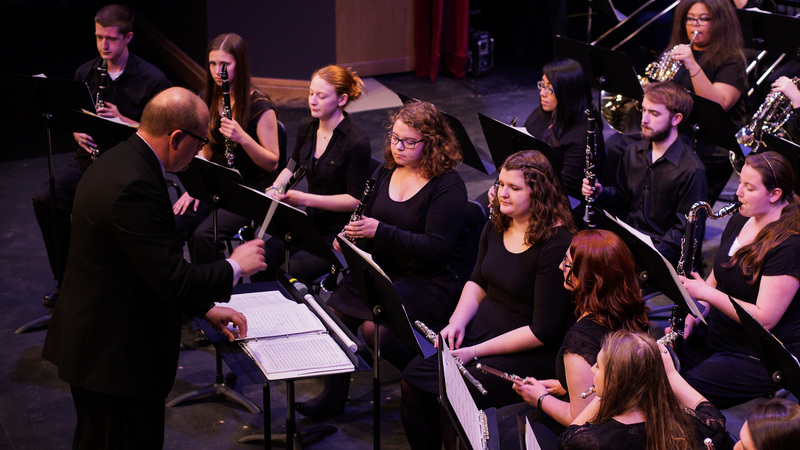 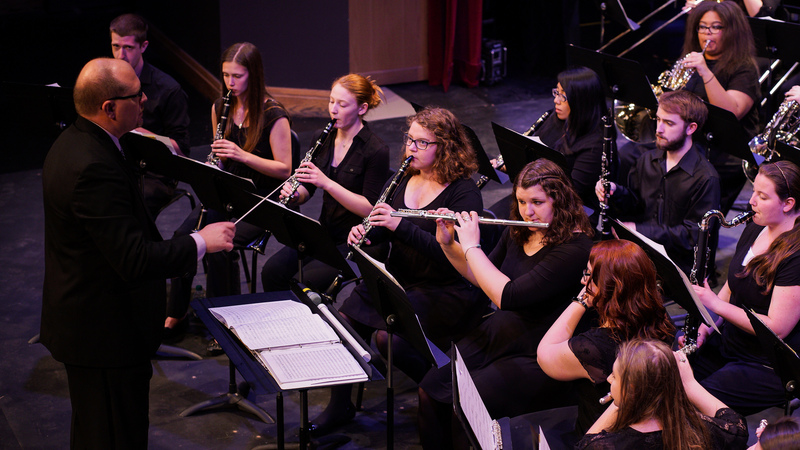 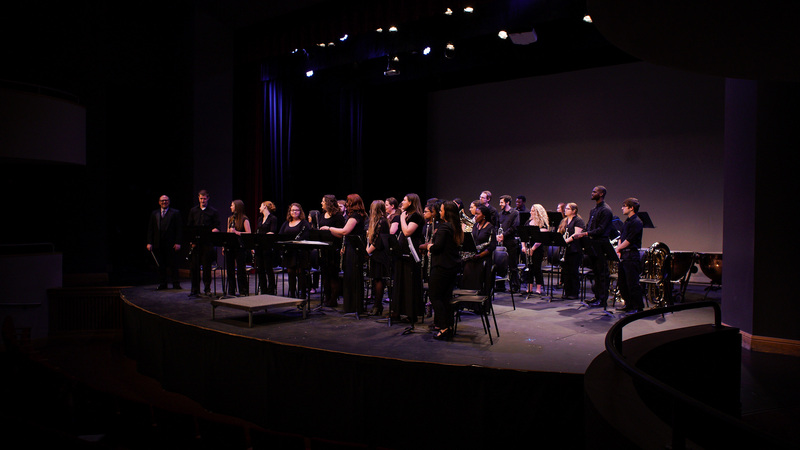 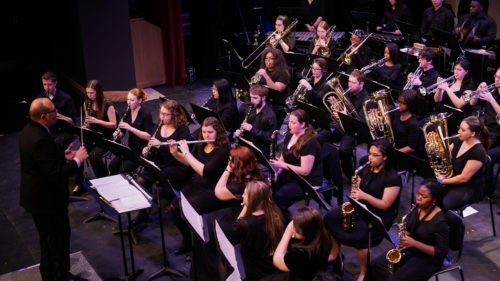 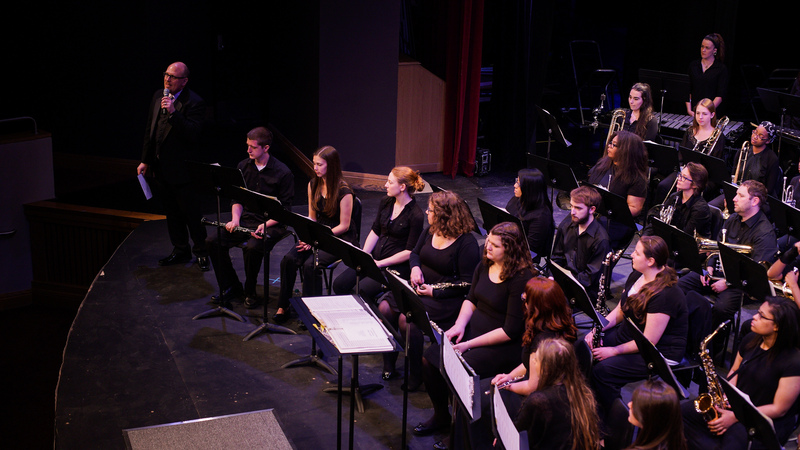 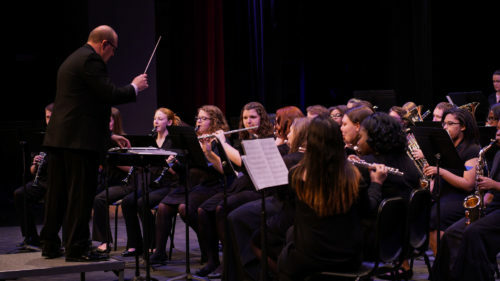 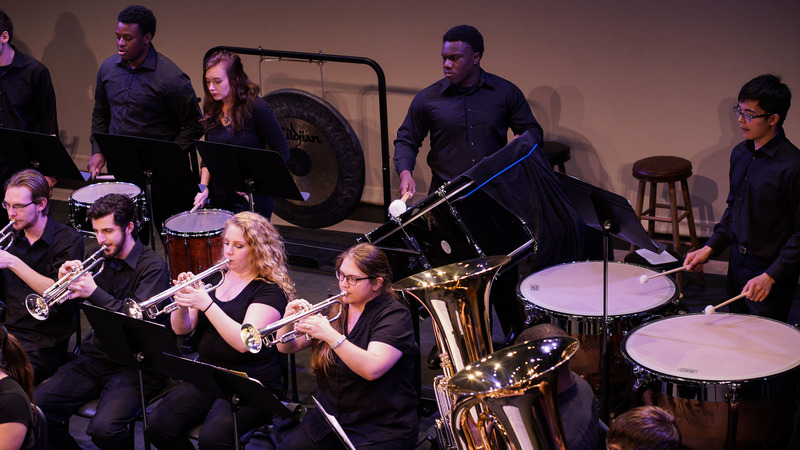 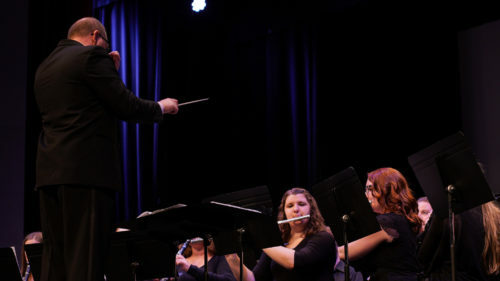 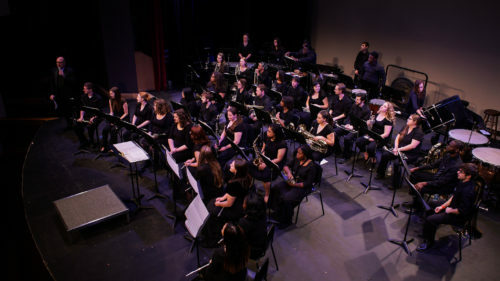 The Stevenson University Concert Band, directed by Professor Mark Lortz and assisted by Mr. Terrell Smith, is comprised of non-music major students and community members. They performed a wide variety of tunes, including Disney’s Let It Go, and a piece Professor Lortz composed himself. May 2017.